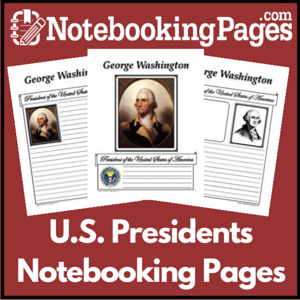 If you have young kids just learning about the great country of the United States, then this Tour of the USA post is the one you need! This is the perfect intro to the map of the United States of America! 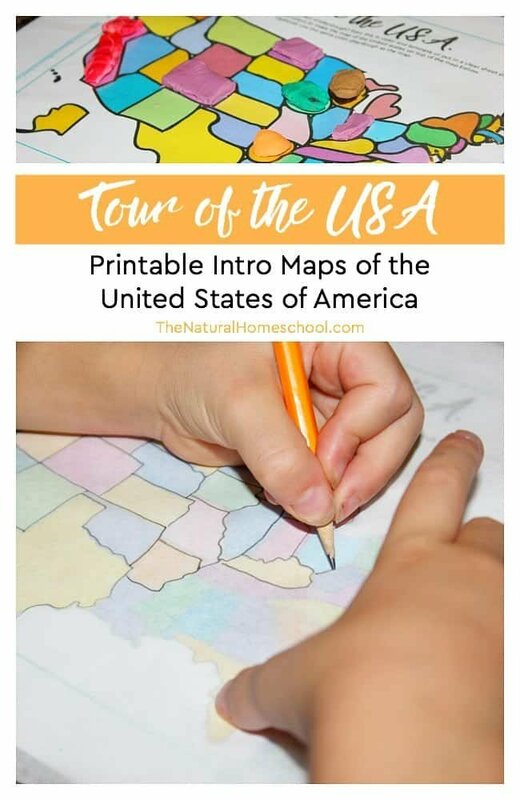 In this post, you will get three awesome activities a double map of the United States and a coloring book! 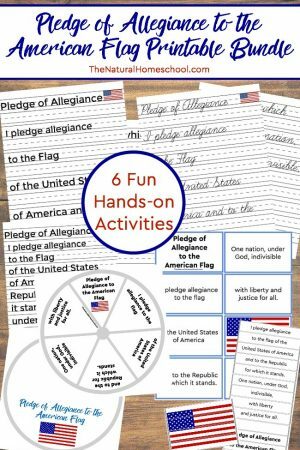 Kids will love this lesson because it is hand-on and fun! 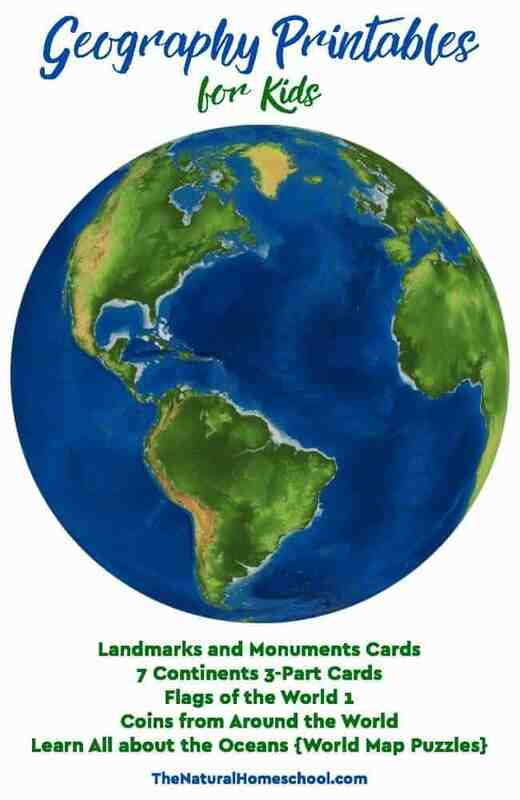 First, you will get this map of the United States printable at the end of this post. 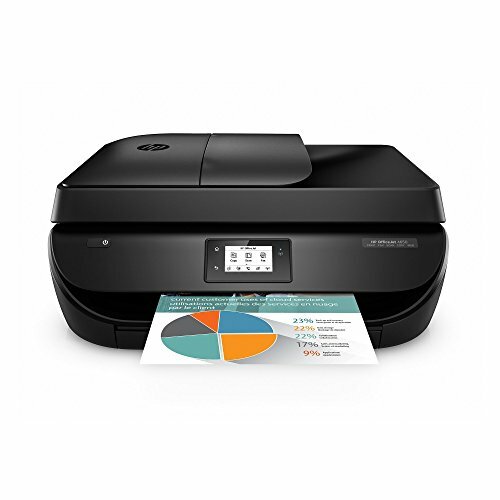 Then, you will print it out in color. The coloring book is easy to assemble. 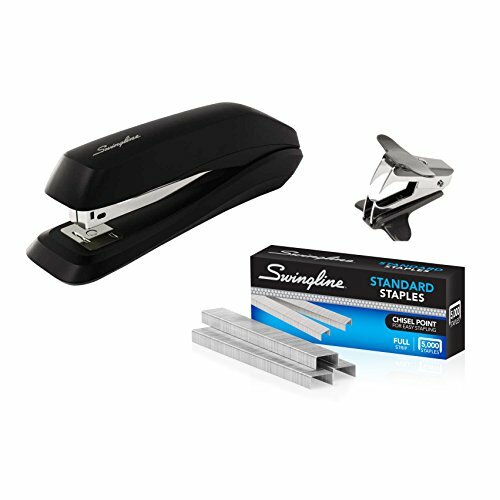 Simply cut out the pages and staple them together. 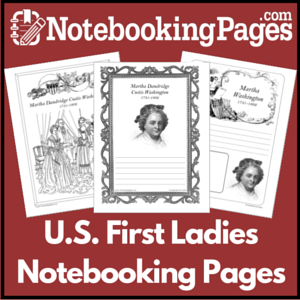 It has a great array of important and unique things about the United States. Next, you will see the United States map printable set with two maps. 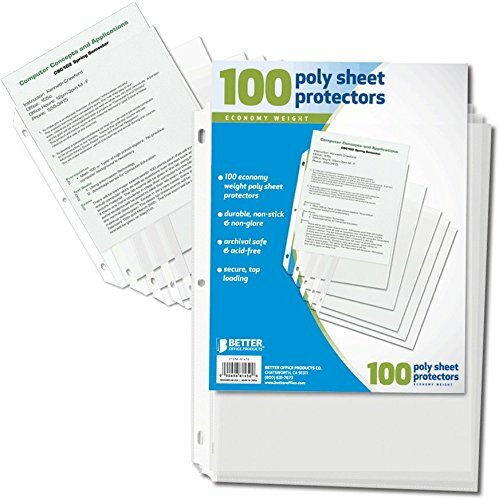 They should be printed in color and either laminate them or put them inside a clear sheet protector. Each map serves a specific purpose. One has more defined state borders and one doesn’t. The map of the United States with map “bubbles” for states is a fun hands-on activity your kids will love. 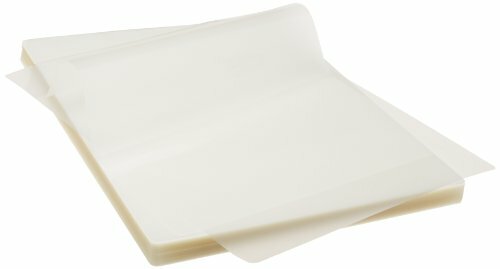 Make sure this map is protected with a sheet protector or that it is laminated. 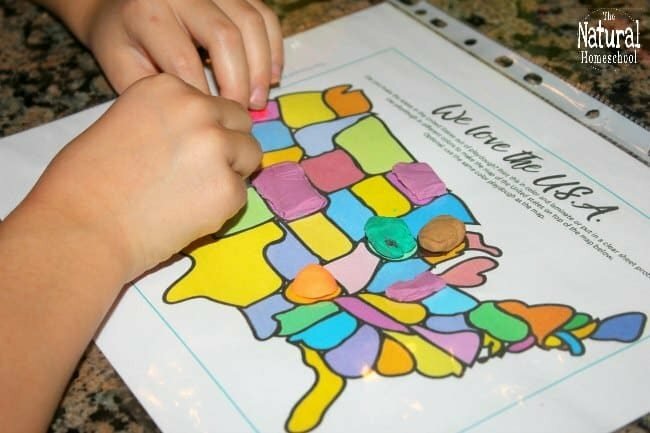 Use playdough in matching colors or any colors your kids choose to fill in each state on the map! Isn’t this awesome?! 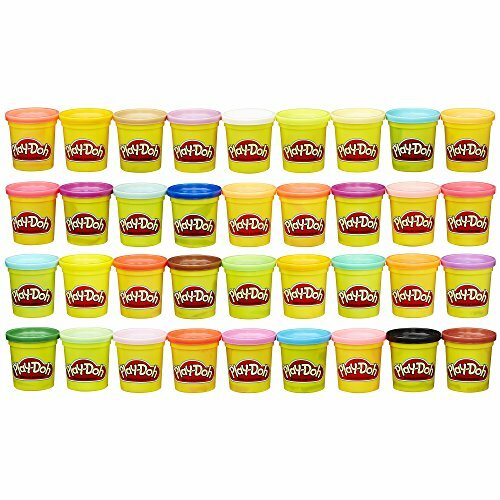 Kids will enjoy picking out the colors. Take advantage of them doing this as you name the states they are filling in with playdough “bubbles” and maybe even the state capitals names! 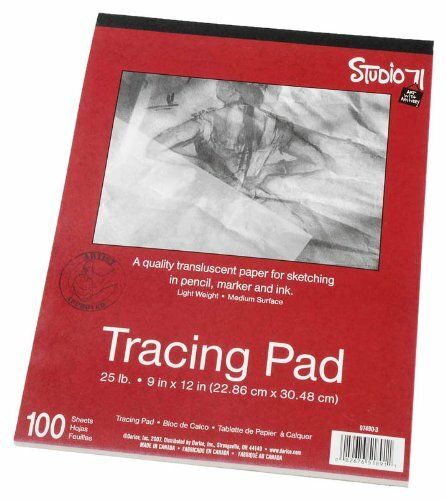 The map with the more defined state borders is for tracing. 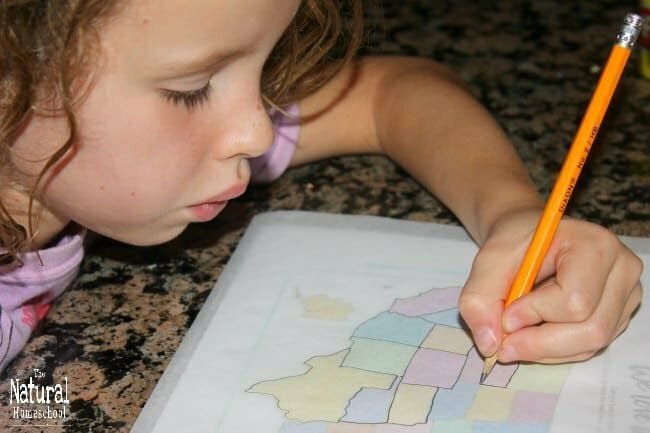 Use special tracing paper for your child to trace the map and the states. 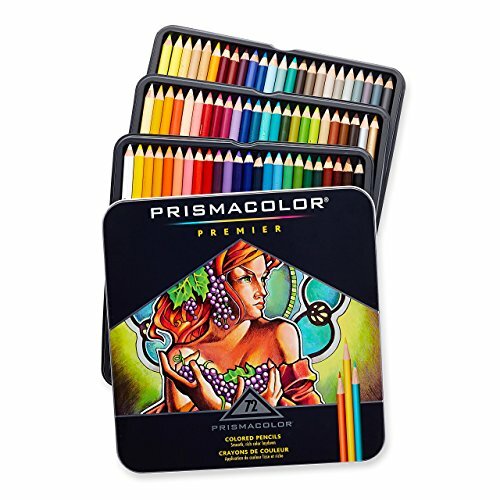 The colored pencils will be perfect for coloring the states in the matching colors as the original map. This is a fun way to define the states for the kids. Name the United States map state names as they trace. This isn’t a super strict lesson. 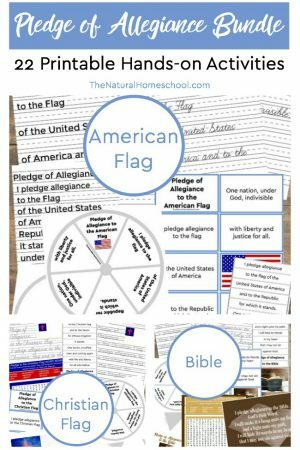 It is just an introduction to the United States and the state names If you have two kids (like in my case), you can have the younger do the playdough activity while the olde does the tracing activity. 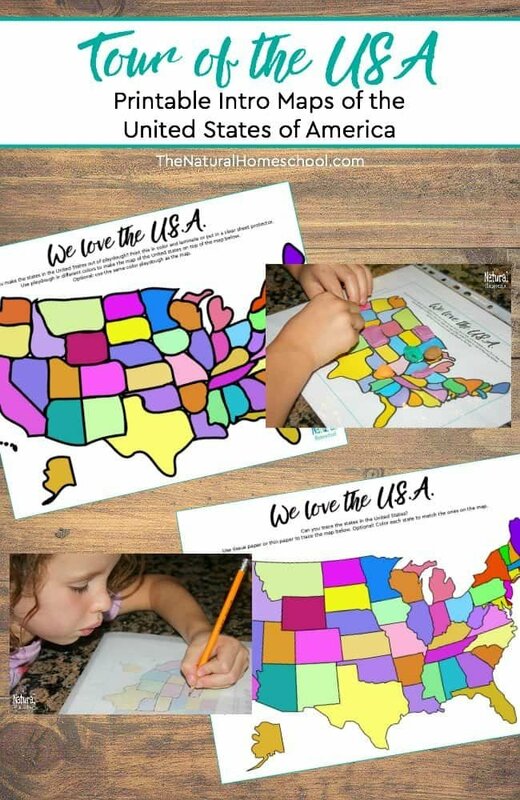 Once your kids have their own traced picture of the United States map, display it proudly! They will remember more if it is displayed where they can see it, point at it and name them often. 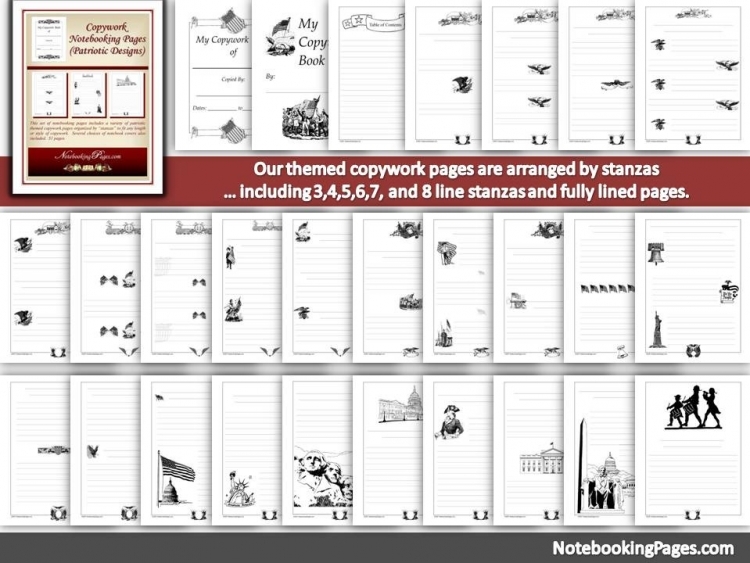 Now it your turn to get this set of free United States maps and coloring pages! But first, do you love this set of activities? This is just a taste of our complete unit! 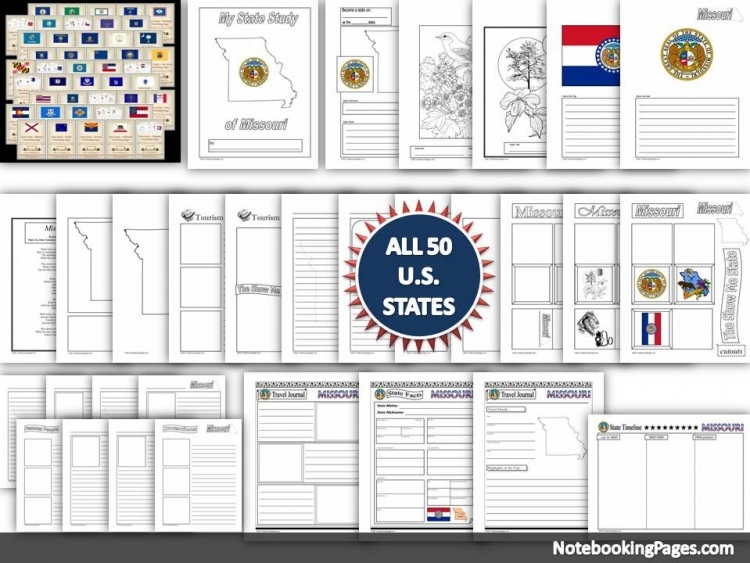 Check out our bundle of United States maps to print and use over and over! 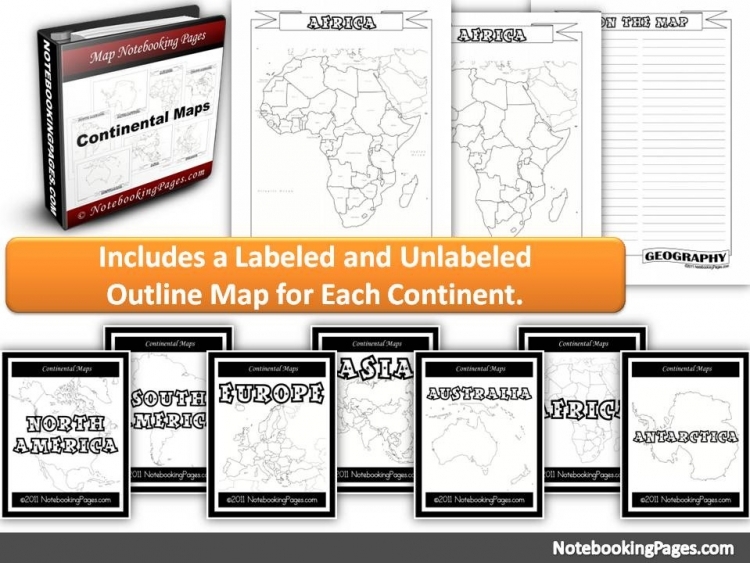 Not only does this bundle have a United States of America map, but it has a bunch of activities that increase in difficulty to teach state names, capitals, abbreviations and more! 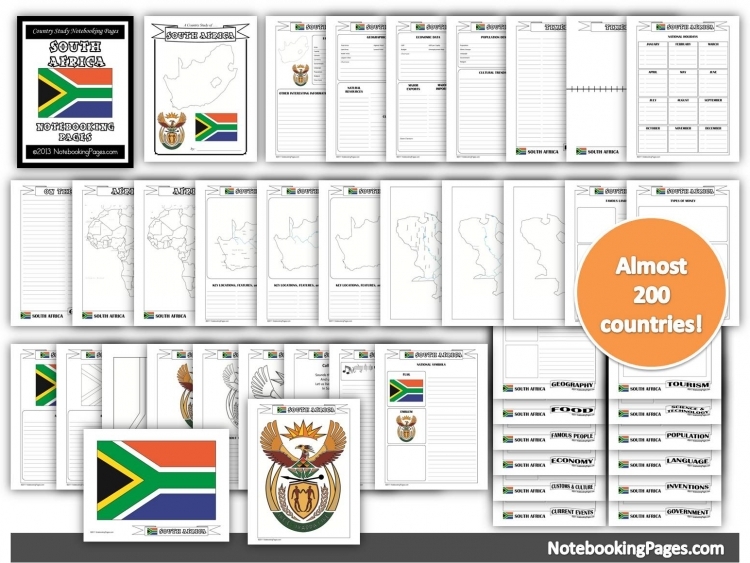 To get this United States map printable and coloring pages, you will enter your email below and check your inbox for the PDF file. 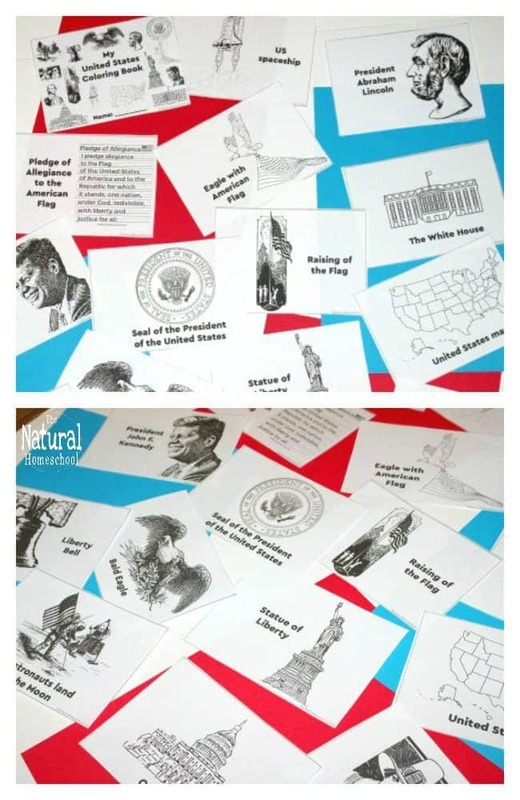 This free printable of the United States map and coloring pages is awesome! Grab it while you can! 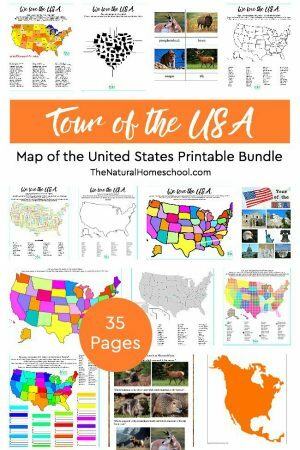 Thank you for checking out our Tour of the USA ~ Printable Intro Maps of the United States of America post! 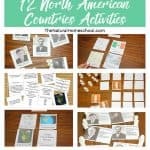 Here are some more fun USA activities!